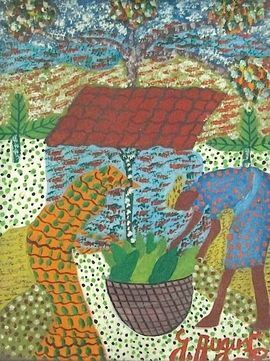 Georges Auguste (born 1933 in Petit Goâve) is a Haitian painter. 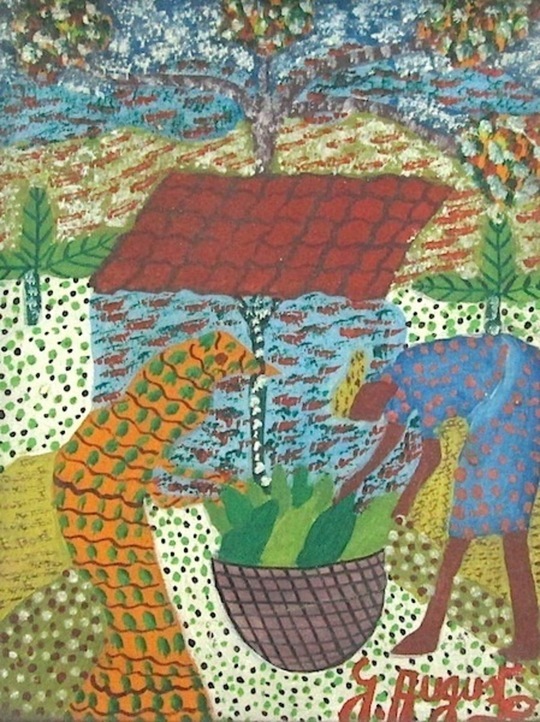 Auguste paints scenes of rural Haitian life in vibrant color. His style is known as "Raw Art."